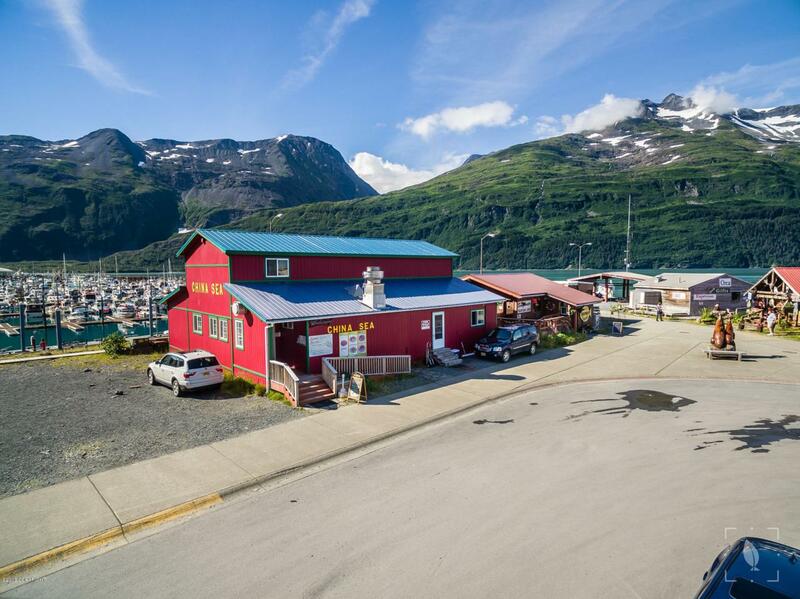 **Please View Virtual Tour Below** Very well established restaurant with virtually unlimited possibility's located right on the harbor in Whitier with fantastic views above the boat launch. 225,000 cruise ship passengers visit every summer. Building and Business are included in Sale,4 bedroom dedicated living area/house upstairs, Buyer must review and agree to land lease from city of Whitier. Listing Office Gtk Real Estate. Copyright 2019 Alaska Multiple Listing Service, Inc. All rights reserved.